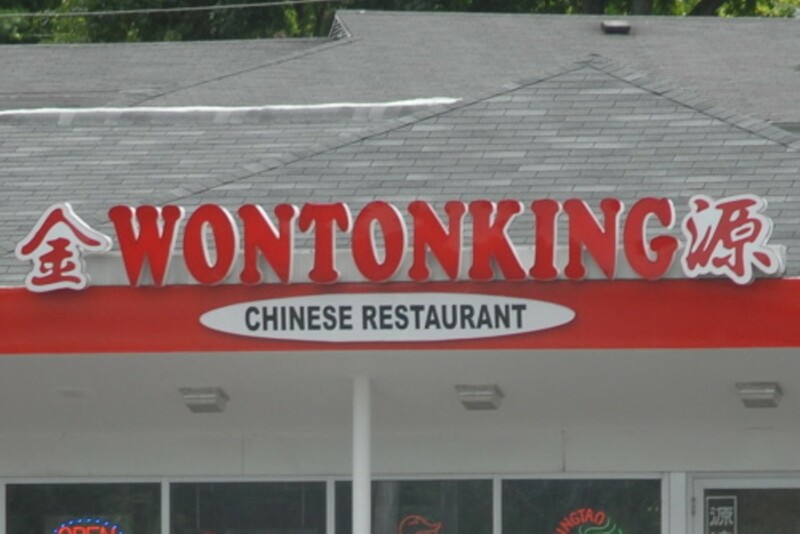 Yet another excellent place to stop for Chinese along Olive Boulevard, Wonton King serves up "Hong Kong-style" Chinese food for breakfast, brunch, lunch or dinner; dine-in or carry-out. Serving consistently delicious and always inexpensive Chinese food makes this an easy choice for food to fill a bottomless stomach. (We named it "Best Dim Sum" in 2009's Best of St. Louis.) We'd also readily recommend any of the delicious wonton soups, dumplings or the baked barbecue pork with vegetables.